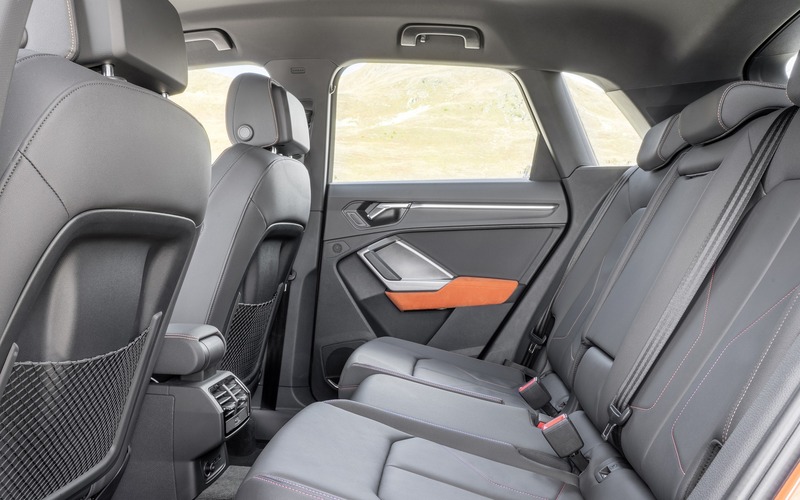 2019 Audi Q3 - Cargo volume is rated at 530 litres with the second-row seats in their rearmost position. Slide the rear seats forward and you now get 675 litres of cargo capacity. Drop the rear seatbacks and 1525 litres of space become available.